London has been home to some of history’s greatest writers. From Shakespeare to Orwell, Dickens to Virginia Woolf, they were all proud Londoners at some point, which means the city is rich with literary landmarks. 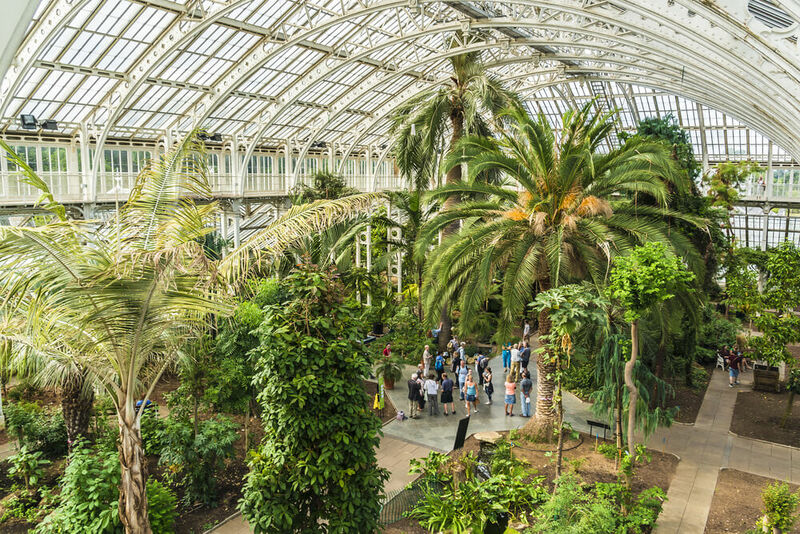 Here are just some that you should make the effort to visit during your time in the British capital. Perhaps the most obvious entry here, the Globe Theatre was first built in 1599 by William Shakespeare’s playing company, the Lord Chamberlain’s Men, before it was destroyed by fire in 1613. It reopened on the same site within 12 months yet was shut down in 1642 when the Long Parliament ordered a closure of London theatres. The theatre ban was eventually lifted in 1660 by King Charles II, but the modern reconstruction of the Globe you’ll find today in London didn’t open until 1997. 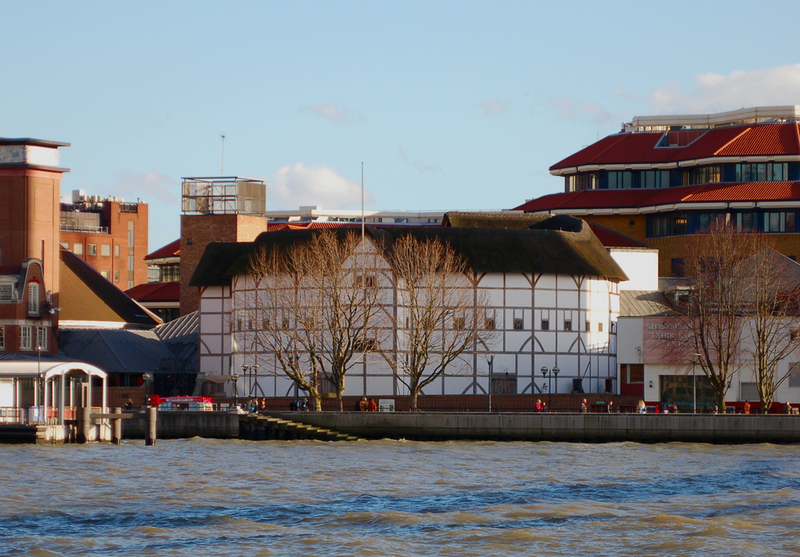 Standing just 230 metres from the original site, the Globe Theatre aims to encourage and enhance the international understanding of Shakespeare in performance, with visitors from all over the world travelling here to take part in workshops, lectures and staged readings. Aside from the obligatory Shakespeare productions (Romeo & Juliet, Twelfth Night, King Lear), the open-air, circular Globe Theatre also stages original works from other playwrights and world debuts of new writing. With around three million volumes spread over 14 floors, the 19-storey Senate House Library is essentially a paradise to booklovers. It serves as the central library for students at the University of London and the art deco building in which it is housed was the inspiration behind the Ministry of Truth in George Orwell’s 1984. The towering white pyramid-shaped building actually featured in the film adaptation of the book too. Many of Britain’s most renowned writers are commemorated in Poets’ Corner including Ted Hughes, C.S. Lewis, Jane Austen, Lewis Carroll and Philip Larkin, who all have memorial floor stones. It all came about after Geoffrey Chaucer, who is widely considered to be the father of English literature and the greatest English poet of the Middle Ages, became the first poet to be buried in this section of Westminster Abbey. Other notable writers buried here include Charles Dickens, Rudyard Kipling and Alfred Tennyson. London is laced with pubs and other watering holes with a strong literary connection and the Fitzroy Tavern is one of the most notable establishments. 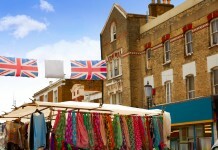 It gained a reputation for being a bohemian enclave between the 1920s and 1950s, attracting the likes of Virginia Woolf, George Bernard Shaw and Arthur Rimbaud, while George Orwell and Dylan Thomas also enjoyed a tipple or two in the Fitzroy. Here’s your chance to do the same. Dating back to the 16th century, this shoe shop is believed to be the oldest shop in central London. The shop only acquired its current name following the publication of Charles Dickens’ 1840 novel of the same name, but it is believed to have been the inspiration behind the famous home of Nell Trent and her grandfather. Have a little look around and make your own mind up if there’s any truth in that. 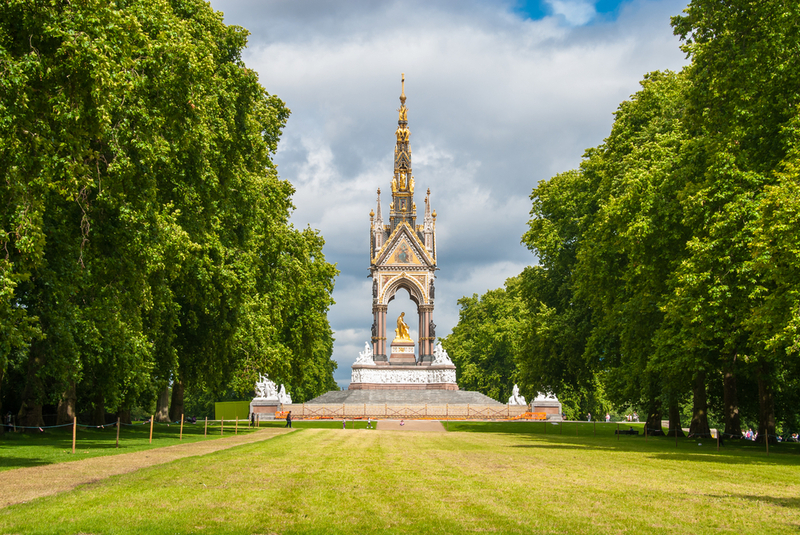 Share the post "London’s most famous literary landmarks"